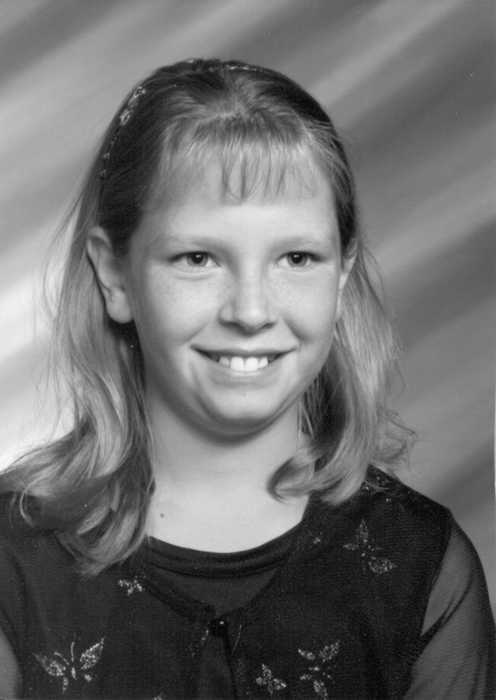 Would you like to add a Headstone Photo Plaque to your loved one's memorial marker? 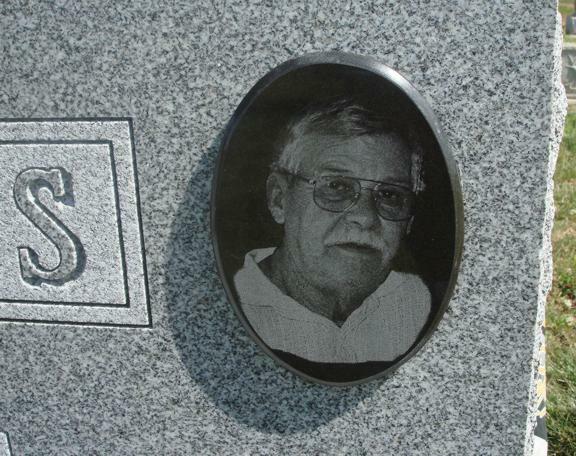 Memorial Plaques for headstones are made with a high definition laser engraving process. We use a Super Black Granite which produces a wonderful contrast when laser engraved. Our granite memorials are available in three different sizes. We also offer custom cut sizes. Call or email for custom size pricing. Headstone Photo Plaques make a wonderful addition to your loved one's headstone or tombstone marker. 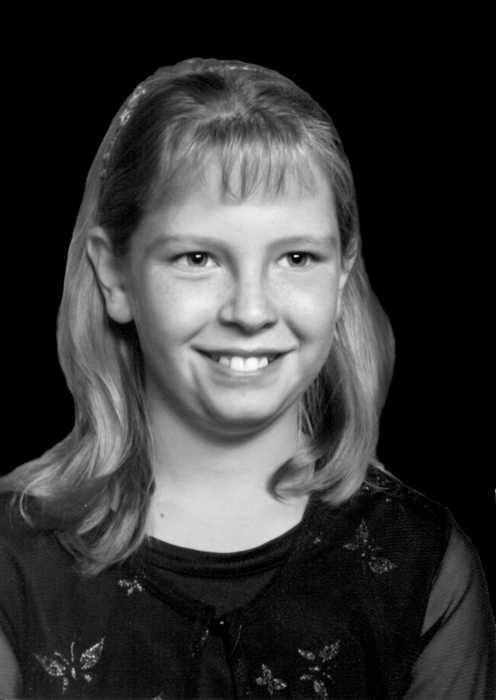 We can laser engrave a photo of your loved one onto a black granite plaque. The photo plaque can simply be attached to a headstone within minutes without the use of tools or messy glues. Our headstone plaques come with a special high-strength outdoor tape that securely attaches the memorial plaque to the headstone. The laser engraved photo is permanent and weatherproof. Each Photo Plaque comes with an alignment template, cleaning pad for the headstone and the mounting tape. Simple and easy installation. Download actual size templates to make sure the Headstone Photo Plaque will fit the headstone. 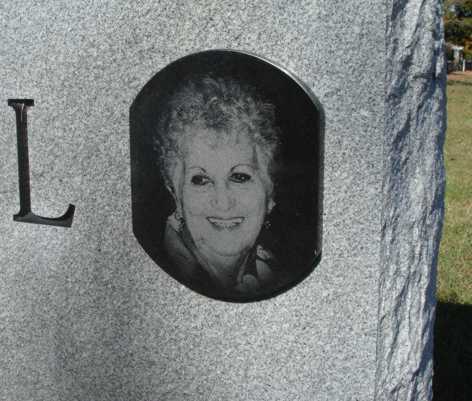 -Position the alignment template onto the headstone where you want to install the plaque. -Use the supplied cleaning pad to clean the headstone marker inside the area of the alignment template. -Remove the backing from the high strength mounting tape on back of the plaque. -Position the headstone plaque onto the headstone using the alignment template as a guide. No tools or messy glues required. Everything is included. Background Removal is the process of removing the background from around the subject in the photo. Headstone plaques can be installed in a matter of minutes without the use of any tools, everything you need for installation is included. The results are remarkable and this plaque adds a special touch to the final resting place of your departed loved one. Installation is a simple 1-2 minute process and the results are remarkable. Your family can enjoy the results for generations to come.